When you think of the “Radio City Rockettes,” you likely think of one unified line of 36 women dancing in perfect precision. Although we may look the same when we perform, each of the women in our line bring their own unique personality and qualities to the group. From the light-hearted ladies who can always make us laugh, to the one we turn to for advice on anything and everything, to the Midwest native who brings her guitar and vocals to the dressing room for group sing-a-longs—here’s an exclusive peek at just some of the women who form our spectacular squad. Laura is a woman of many talents—she’s both a Rockette on the Great Stage and a musician that has released her own album on iTunes. Laura is always bringing her talent and craft to the line, making sure to sing carols backstage to calm our nerves before a show or just bringing her guitar for sing-a-longs in the dressing room in between shows. 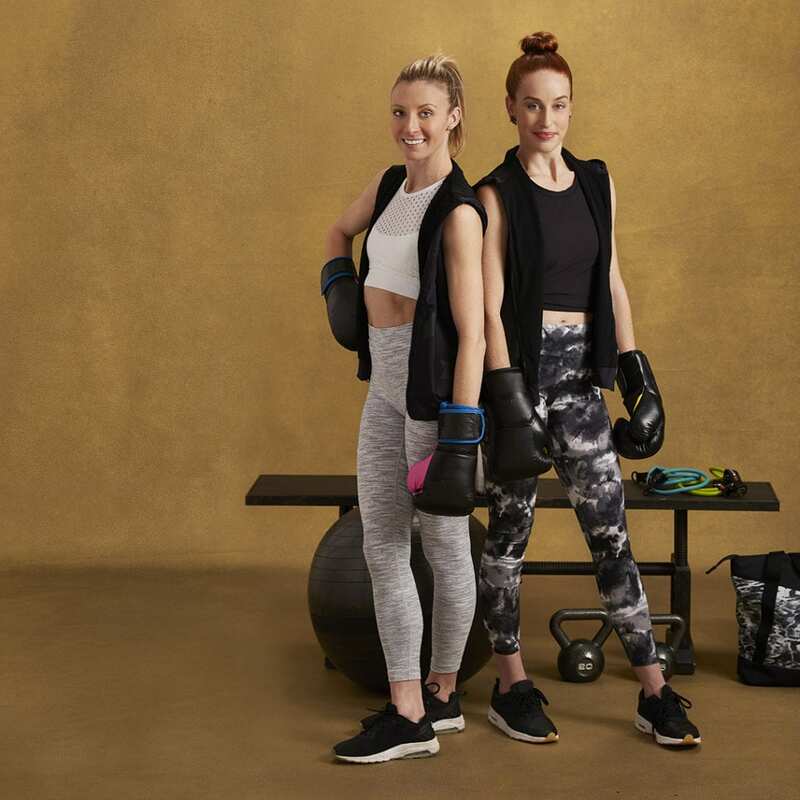 Former roommates and current best friends Natalie and Sarah are known on the line as the fitness and health dynamic duo. They do pretty much everything in unison, including training and running half-marathons together, and even give us little fitness classes on long tech rehearsal days! They’ve teamed up to become the healthiest versions of themselves, inspiring and motivating all of us along the way. Lindsay is a devoted follower of all things fashion. She’s the Rockette you can count on to always be up for a shopping trip and is the one who alerts us to the secret sample sales happening around the Big Apple. She is always letting us borrow her clothes and offering to style us—whether it’s for date night or a mid-day brunch. Of course the holiday season is one of our favorite times of the year, but it can also be quite challenging (after all, we have more than 200 shows in a season!). Danelle and Mindy are the ones who are always there to put smiles on our faces; the ones who can make light of a tough situation; and the ones who provide entertainment and joy to all of us around them. A foodie and a world traveler, Christine is the concierge when it comes to all things food and travel. She’s the one our cast and crew go to when they’re booking an exotic vacation or looking for recommendations on where to get the best burger in town. 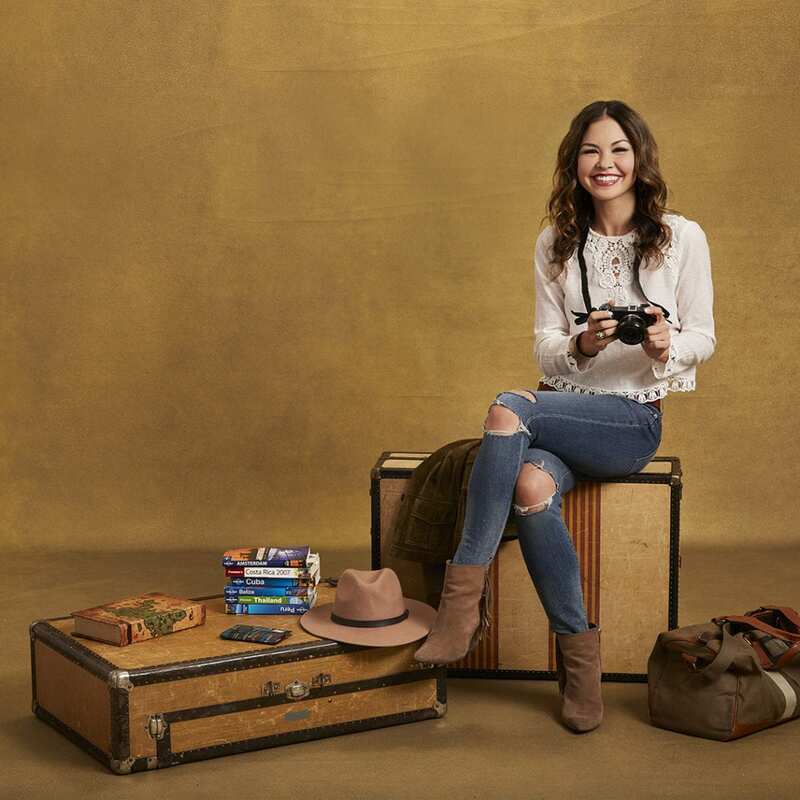 Wherever she is in the world, she’s notable for scoping out the city to find those hidden gems. Katelyn has always had a flair for constructing things herself. 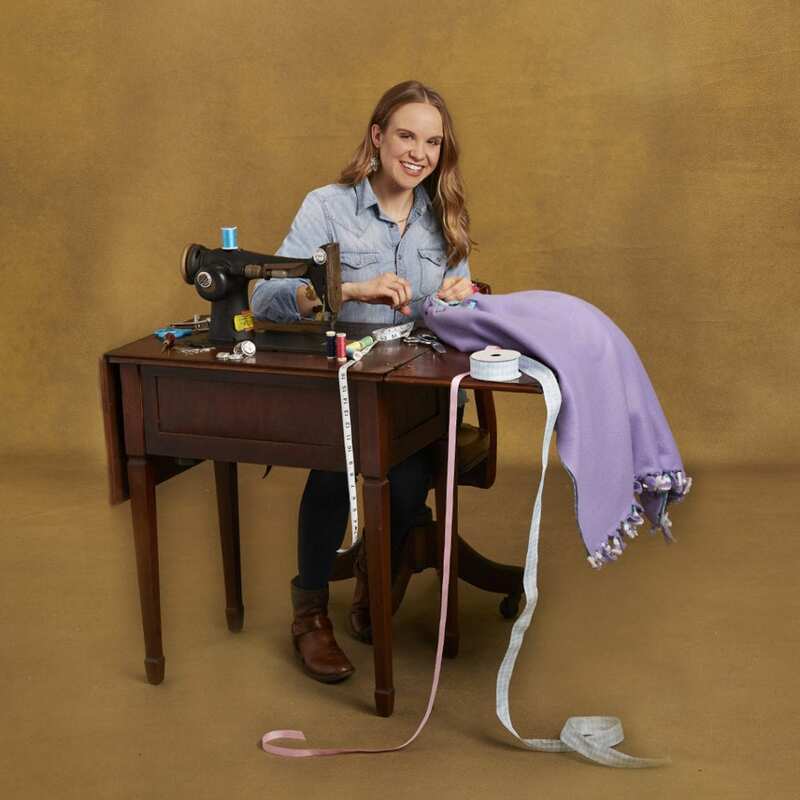 Whether she’s making jewelry, baking for her dressing room or creating something crafty for us Rockettes with little ones, Katelyn is all about sharing her craft for homemade knickknacks with her Rockette sisters. Traci, a 16-year veteran of the Rockettes, is a dance captain who maintains the artistic standards of our precision technique and iconic choreography. 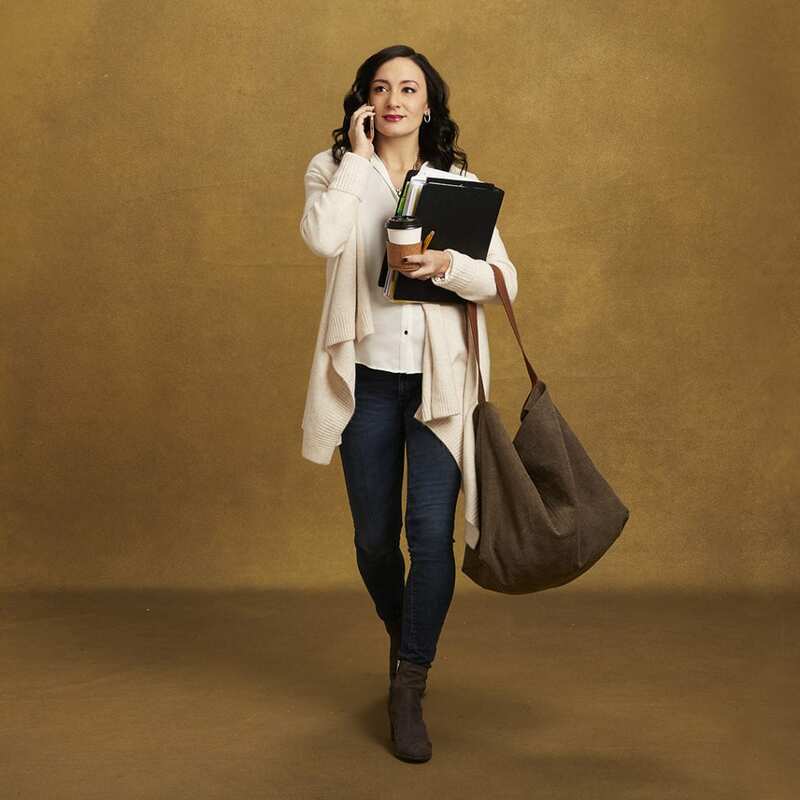 She’s our role model and a leader who pushes all of us to reach and achieve our full potential—whether we’re in the rehearsal room or out in the real world. Come see the full line in the Christmas Spectacular this holiday season—November 9 through January 6.